Did you know that only 25% of the Serengeti is used for most of the tourism that takes place there? 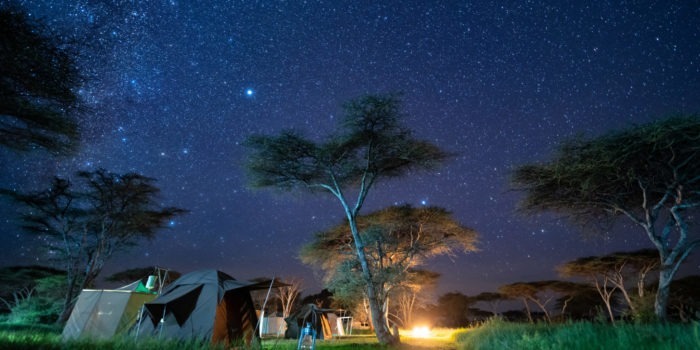 That leaves 75% of the Serengeti’s wilderness areas devoid of tourists. It is in these areas that a select few companies have been allowed to explore on foot and conduct walking safaris. We have all heard of the horror stories of 50 to 100 vehicles at a single wildlife sighting in the Serengeti. However, on a multi-day walking safari here, it is possible to go 9 days without seeing a vehicle or other tourists. The exploration is limited only by the time you are willing to spend out there, as you walk to places that perhaps no other human has ever visited. Walking from a semi-permanent base camp. 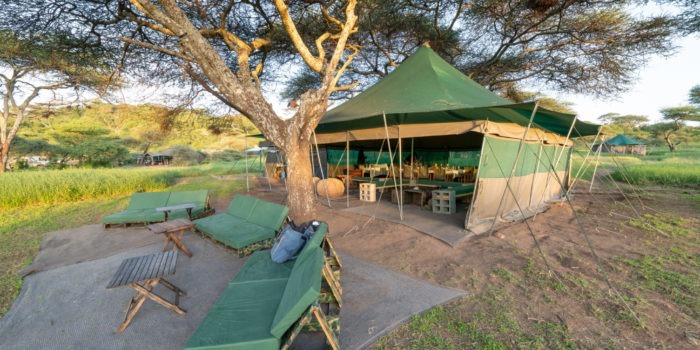 In this option, your camp is set up in one location for the duration of the walking safari. Walks start and end in camp, usually venturing out in different directions each day. 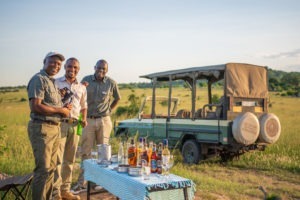 This is the best way to explore the immediate area and typically by the safari’s end, you will have covered most of the habitat within walking distance from camp. In terms of the camp itself, this is the most comfortable of the 3 options as more structures and luxuries can be added as the camp doesn’t have to move each day. If comfort is a concern of yours, this is the best option. 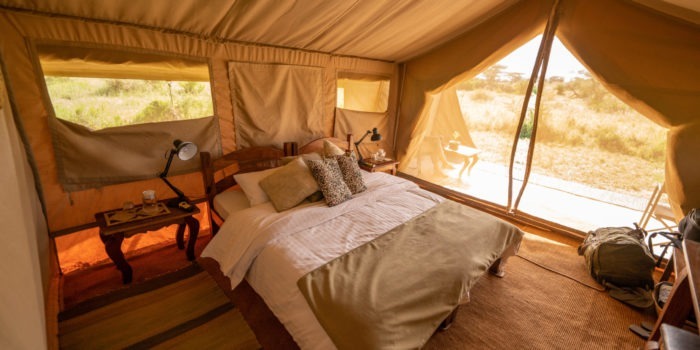 This is our most recommended option of Serengeti walking safaris, it involves a simpler version of the semi-permanent camp. The camp is moved, often on a daily basis, by the camp crew and a support vehicle. Your guide co-ordinates with the staff where the camp will be the following day and you walk from the one location to the next, to find camp set up in the new location and the drinks cold! 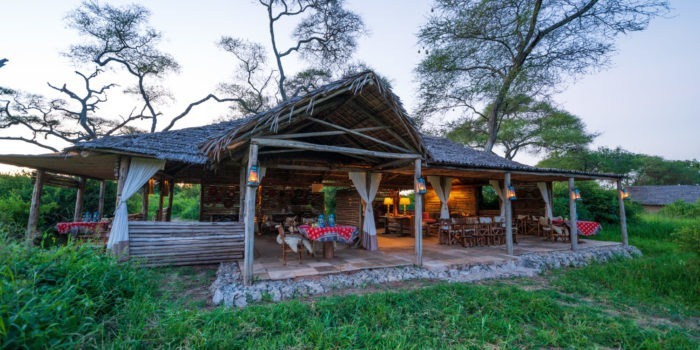 The camp doesn’t have to move daily and movement is kept flexible depending on the group’s preference or the availability of animal viewing in the area. This option offers a great balance between real adventure and comfort. This is the most adventurous of the three options. Guests and staff carry all the gear for camping and survival with you for the duration of the trip. It is possible to organize resupplies to extend the duration of the experience. 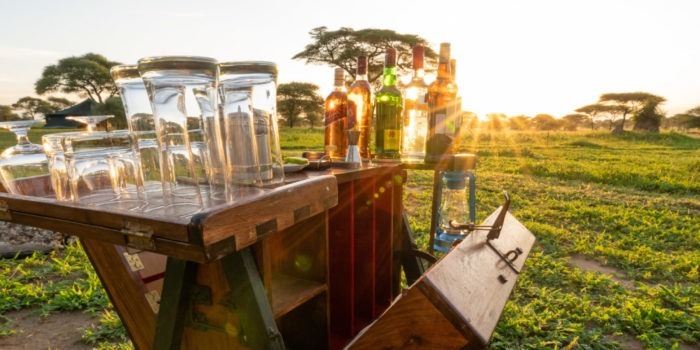 This is the ultimate in wilderness experiences that the Serengeti has to offer however due to weight restrictions it is not the most comfortable. However, if backpacking and hiking is your thing, and you like a challenge you wouldn’t have it any other way! Groups of up to 6 people. Those over 12 years of age as there is a minimum age of 12. 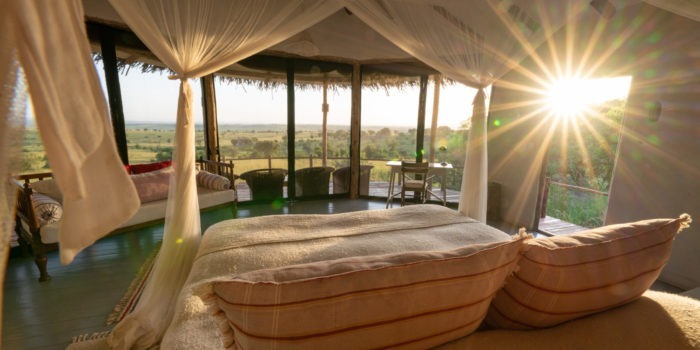 Experience the magic of the Serengeti away from the crowds. Enjoy a much more intimate view of nature whilst on foot. Allows you to stay active while on safari. You will have one expert guide and local staff throughout and will get to know them if you so choose. 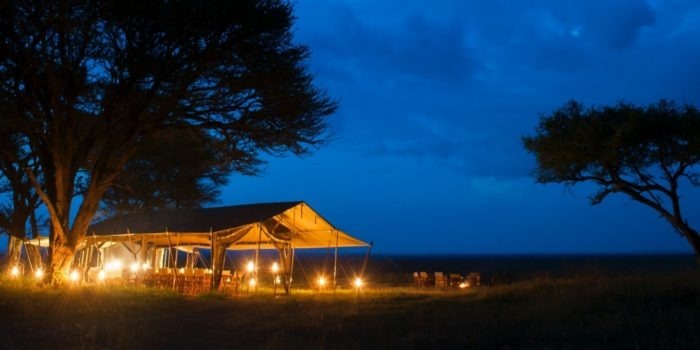 In the wilderness areas of the Serengeti National Park, far from roads and lodges. 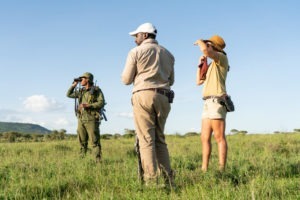 Often these zones are also the areas which still have populations of Black Rhinos and although sightings are very rare, its still exciting to be on the lookout. 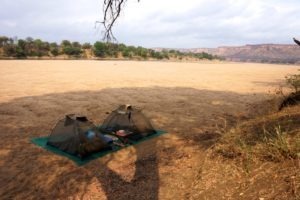 The location of the camp is always changing depending on the movement of wildlife but particularly the wildebeest migrations movements. 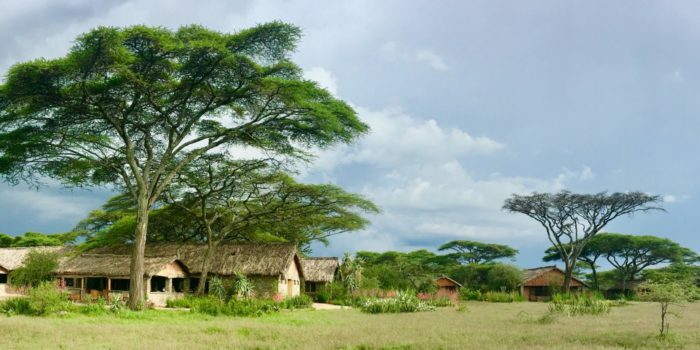 Anywhere between USD$300-650 per night depending on the type of walking safari and the duration. 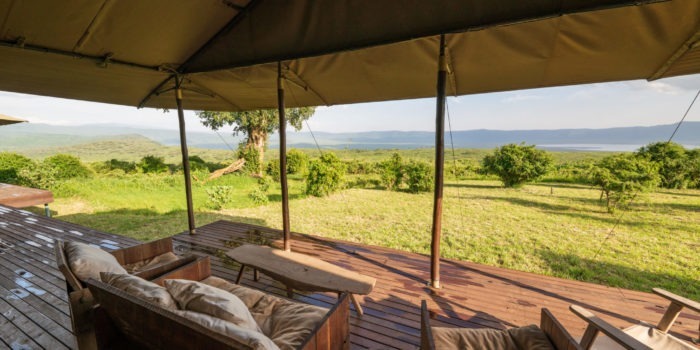 This combines well with some of the more popular attractions of Northern Tanzania, such as a stay at the Ngorongoro Crater, Central Serengeti or baring witness to the wildebeest crossing the Mara river in the north.